My husband and I are going on an ACTUAL beach vacation. We haven't been on a week-long vacation...well, ever. Not together anyway. 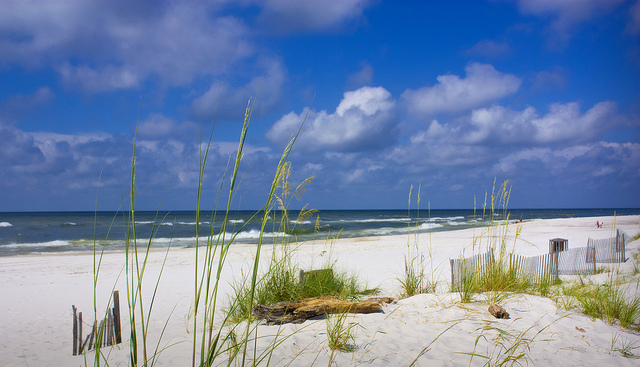 We're headed to Gulf Shores, Alabama for five days, and to say I'm excited is a big understatement. I've never been to Gulf Shores before, and we're both really excited to explore. And of course we've already started scoping out restaurants on Yelp. I don't want my tablet to fill up with sand, so I'll probably take a few print books and make sure I have some ebooks ready and waiting on my phone and tablet for the evenings. Here's a look at what I'm considering. I've talked about reading a few of these books for readathons and whatnot, but I just haven't gotten around to them yet. What better time to take them than when I'll be a captive audience? And Kitchens of the Great Midwest is the #1 contender from my e-reader. Let there be sun and fun! Looks like you have some great picks! I've read both Blezhar and Our Endless Numbered Days and both were quick reads that were super hard to put down...perfect for the beach. Great picks! I agree with Shannon about Our Endless Numbered Days...great for the beach! I just started Great Kitchens of the Midwest yesterday and am really enjoying the writing so far...humorous with a self-deprecating tone. Not sure where the story is headed yet...we shall see. Enjoy yourselves! The heat may still be high, but at least you should have coastal breezes. And time to relax. I am so jealous. I LOVE Gulf Shores, but haven't been since 2001. (It's a bit of a drive from South Dakota, and even another 8 from my mom's in north Alabama.) 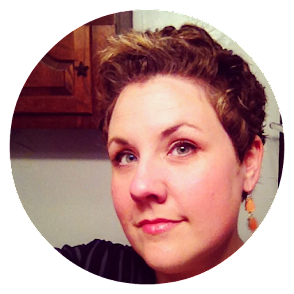 Will you be going to see Fort Morgan or the USS Alabama? Oh, how fun! I've never been to a really pretty beach, and I want to so badly. Hope you guys have a great, relaxing trip! Have a great trip! I love the beach but we didn't make it this summer. Looks like you've got some great books to take with you. I'm especially curious about Kitchens of the Great Midwest. Looks like some good books! 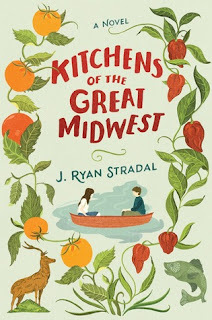 I have "Kitchens of the Great Midwest" up next on my e-reader, too! I always loved going to the gulf, although I usually stayed around Biloxi and Gulf Port, not far from where you'll be going. You have some great choices there. I would be kind of the opposite, I think. I would put my Kindle in a baggie to keep the sand out because I don't think I could stand getting the sand between the pages of physical books. Anyway, I hope you have a safe trip and great time!! 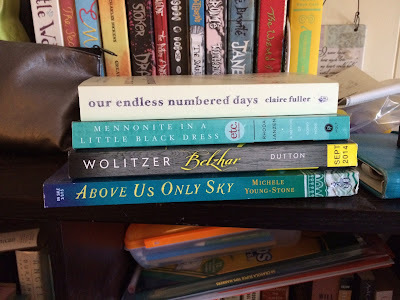 I'm really excited for Our Endless Numbered Days since I saw it on my book club choice list. I was a little dissappointed when it didn't get chosen. Oh, how fun! I'm ridiculously close to Gulf Shores but have never been there. So silly. Also, you will undoubtedly be going right past me, like within a mile. Just sayin'. And, I stupidly forgot to wish you a fabulous time. Enjoy!!! 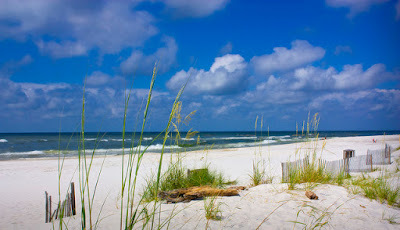 Enjoy - Gulf Shores is wonderful! Nice beach bag stack! Enjoy your vacay. We were in Destin for Spring Break and I desperately wanted to drive over to Gulf Shores but after 15 hours of driving we ended up beach bums all week. A beach vacation is just what I want but that may not happen this year so I'll settle for a vacation by the lake that's an hour from my place. Great stack! Enjoy the vacation! Enjoy, enjoy - I can think of nothing better than a week at a beach with books and my family! Sounds like so much fun!!! Wear sun screen and have fun! I hope you've enjoyed your books and your BEACH! It's been so much fun to follow along with your adventures on IG... especially your food ones, drool. I think every one of those books is on my tbr list. You made some good book choices!